***12/31/13 – We planted 10 more churches during November and December of 2013, bringing out total church planting work to 76. The Lord continues to work in mighty ways as we see Him bringing men and women under conviction from hearing the simple gospel of salvation. 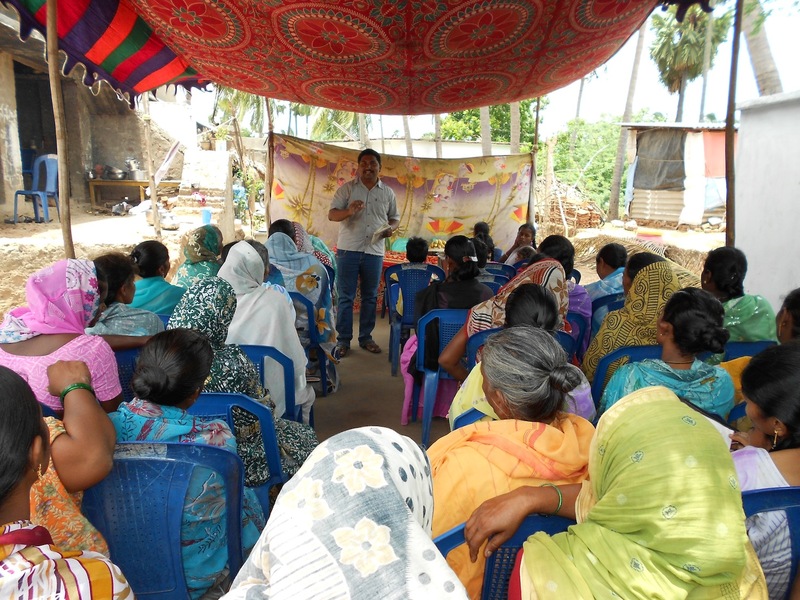 Please continue to pray as we are planning new outreach and new churches in several more villages during the beginning of 2014. We also provided Christmas gifts to our 16 orphans. Thanks to all the supporters who have helped with the care of the orphans and the support of the Church Planters. We could not do this without your help. God bless! 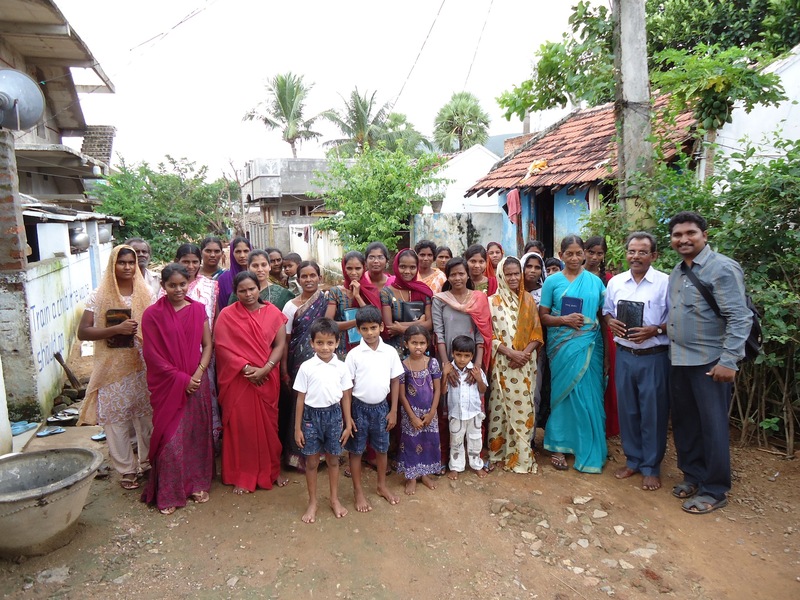 ***09/30/13 – Our Project Indian team planted 3 more churches in the month of September, bringing the total church plants to 66 in the past 22 months. The Lord is continually opening more and more doors among the previously unreached villages. Special prayer request: Some persecution has arisen in a couple of villages lately. Please pray the Lord softens the hearts of those resisting the gospel. ***08/31/13 – We planted 6 more churches during the month of August. That brings our total to 63. 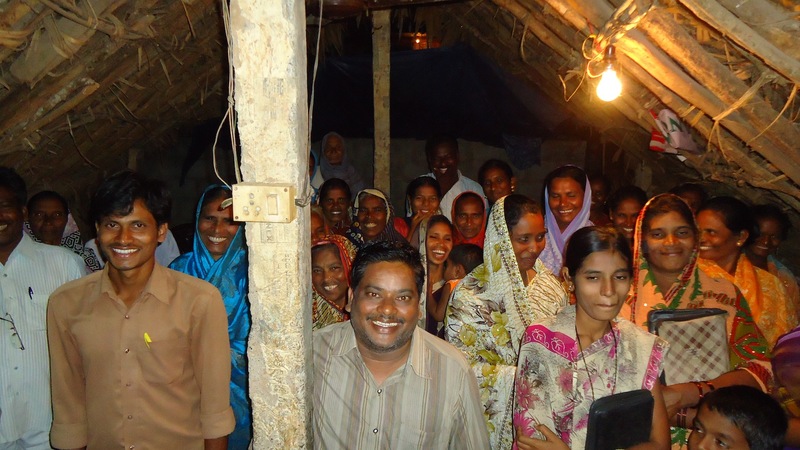 We are even seeing atheists among the Hindus come to Christ when they hear the gospel. 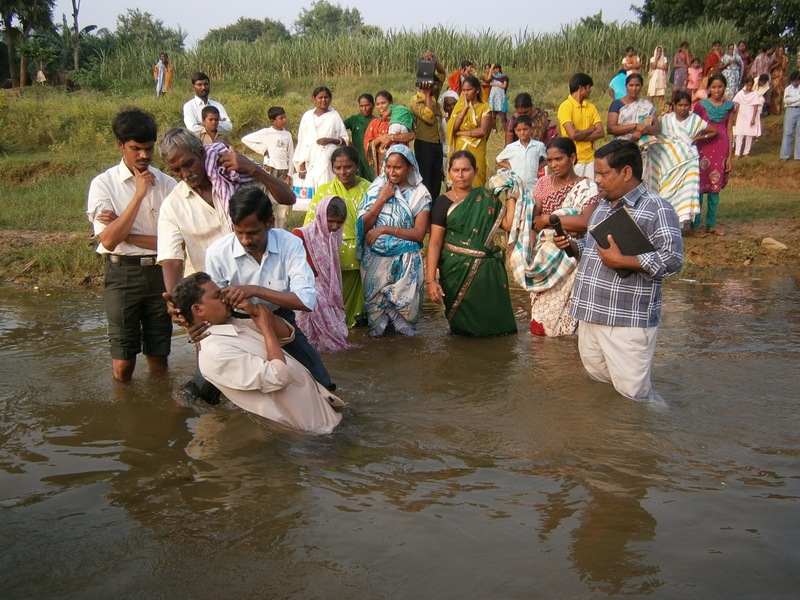 The idolatry which is so rampant in India is failing to fulfill the hearts of those seeking truth, and the message of the Cross is opening the people’s hearts to respond to the God’s call for repentance and faith. Please keep praying!! ***07/29/13 – The work is continuing strongly. Since our Church planters conference in May, we have planted 11 more churches, bringing our total to 57, with a total of more than 5,500 new believers. 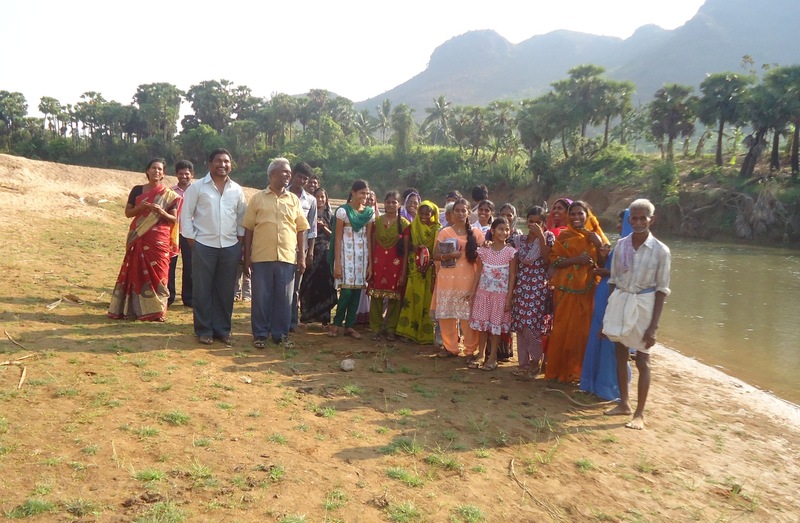 For the first time, we have planted a church in a “fisher village” in a coastal area where people worship the water and fish gods. Also, we have seen some Divine orchestrated connections with local villagers which has opened some wonderful doors to reach unknown villages. Please continue to pray, as we are beginning to face some persecution because of all the Hindus turning to Christ as Lord and Savior. Our support for the summer months has been way off as people vacation and do ‘other things.’ Please pray about helping…the work marches on! Here are a couple of pictures from a couple of our new churches and outreach. ***05/29/13 – Thanks for the continued prayers. We have planted another 2 churches in May, bringing our total to 46. 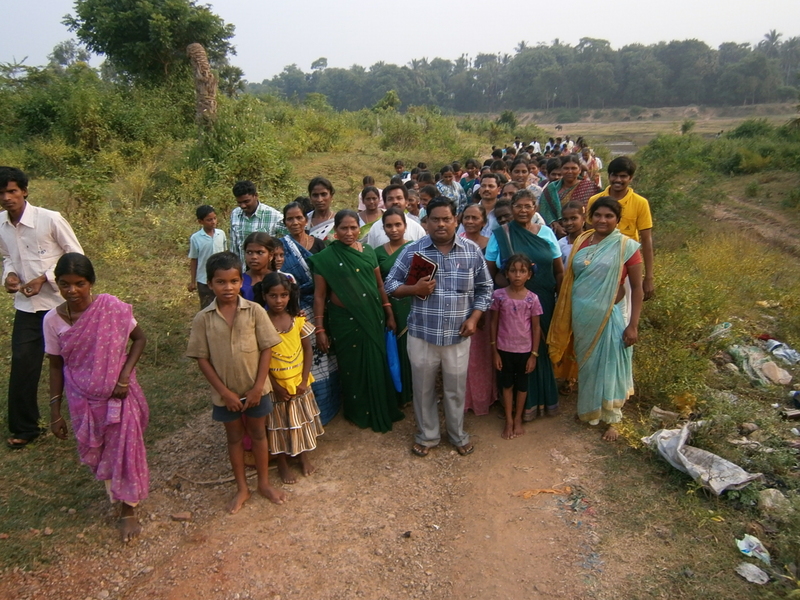 We are doing outreach, and it is going well in many villages we are wanting to plant new churches in. Please continue to pray for our church planters and these new converts. The Lord is moving among the people and enabling us to reach these very rural areas with the wonderful message of the gospel. We also held a ‘Church Planters Conference’ for teaching, encouragement and further training of our missionaries. 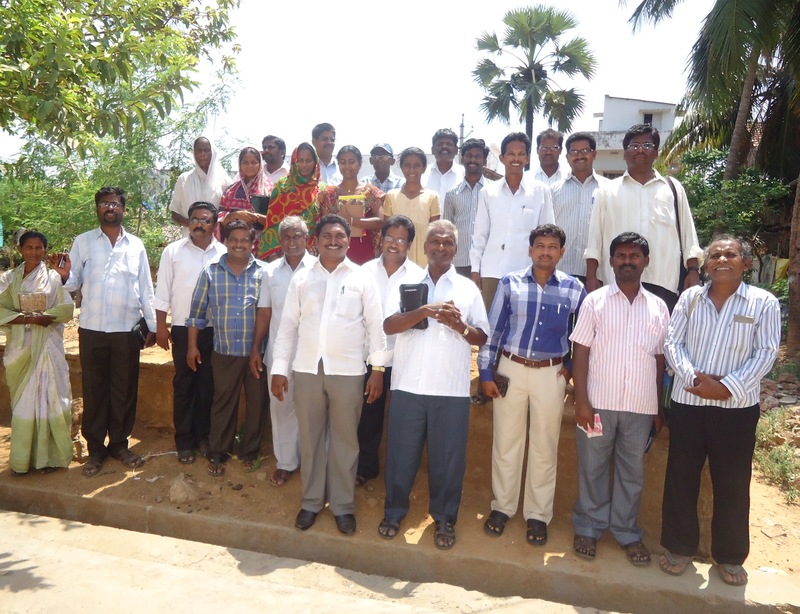 ***04/30/13 – We’ve had a successful April, as we provided more bibles for new believers. 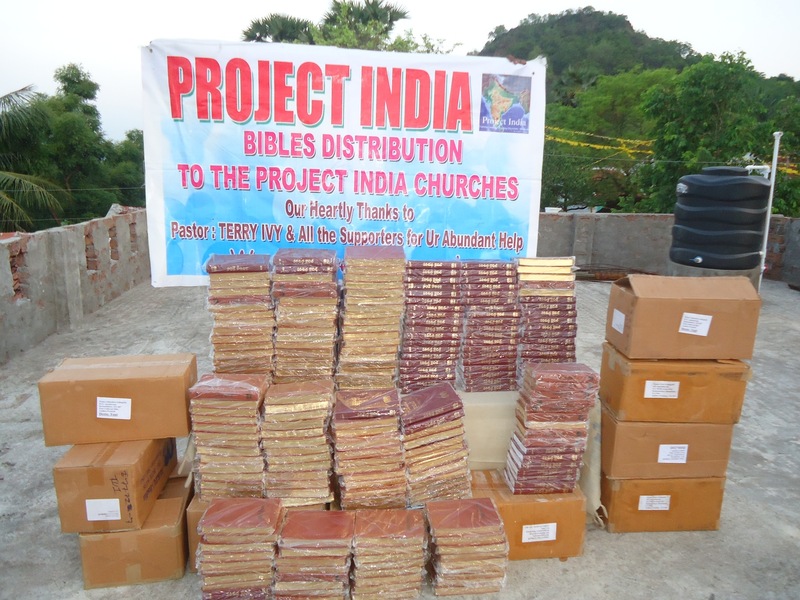 We distributed hundreds of bibles to families. Because of the need, we can only provide one copy per family for the fathers/mothers can teach their children the truth of God’s Word. 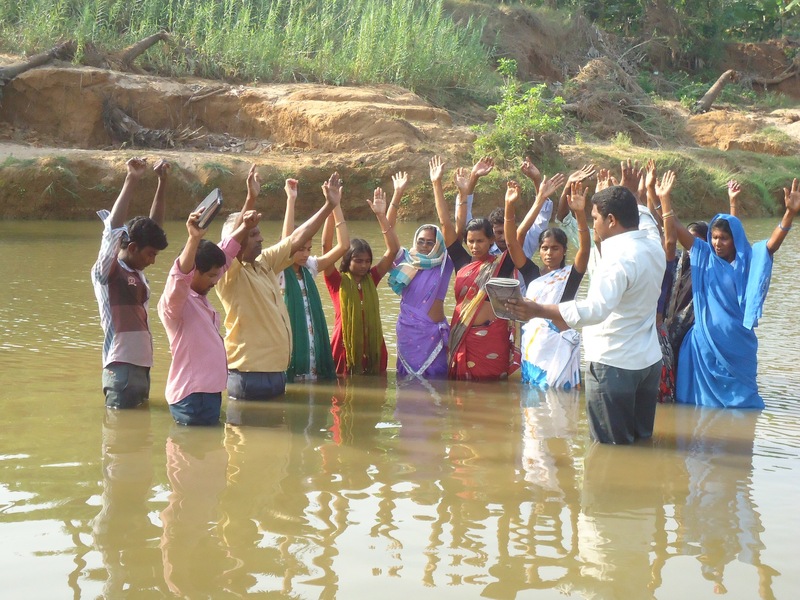 Also, we planted 2 more churches in new villages, bringing the total to 44 churches and over 4,500 converts to Christ from idolatry. ***03/31/13 – On Resurrection Day we planted our 42nd Church. We have witnessed 4,326 people surrender to Christ in the past 15 months. 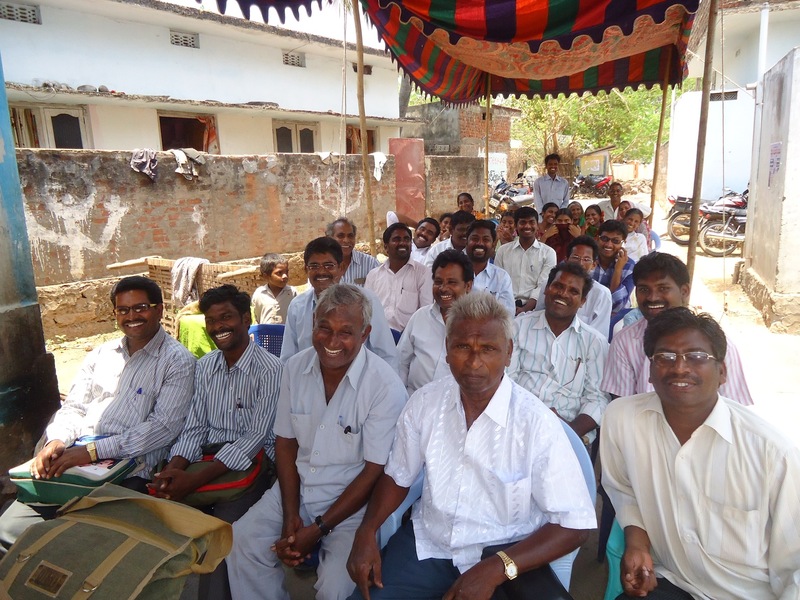 The Lord continues to use our church planters to reach previously unreached villages. Please continue to pray for boldness and strength. Also, please stand in prayer against some elements of resistance within some of the villages which have sprung up against the work of church planting. Here is our latest church plant and baptism Easter weekend. ***02/28/13 – The Lord has given us another fruitful month. We now have seen over 4,000 people come to Christ through the preaching of our Church Planters and the new believers. We teach every person about God’s call for them to reach out to their people group. Some persecution rose up this month, but the Lord is keeping it quashed for now. Please keep praying. 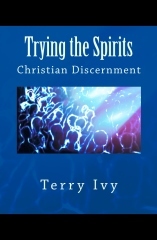 We are desperately needing bibles for the new converts. 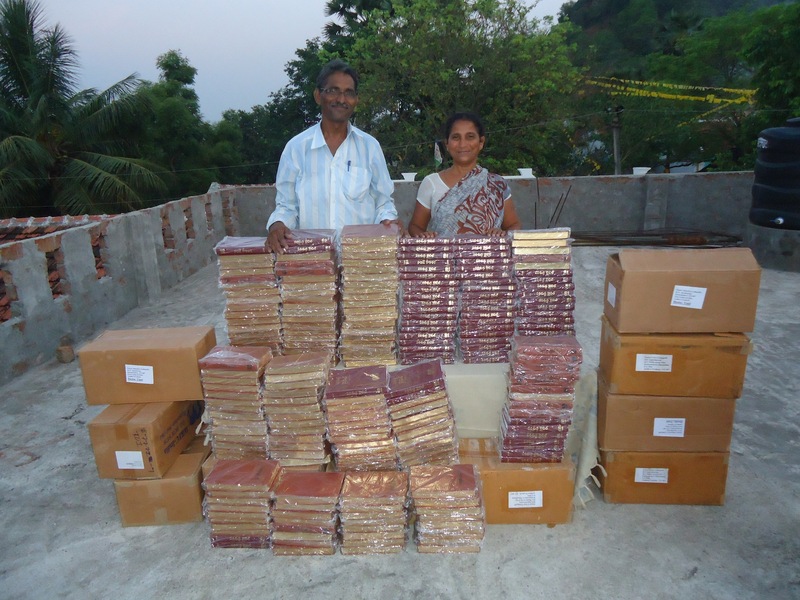 We are needing to provide 1 Bible per family so they can grow in the understanding of the Word of God. We can buy bibles in the native language for $4 dollars each. 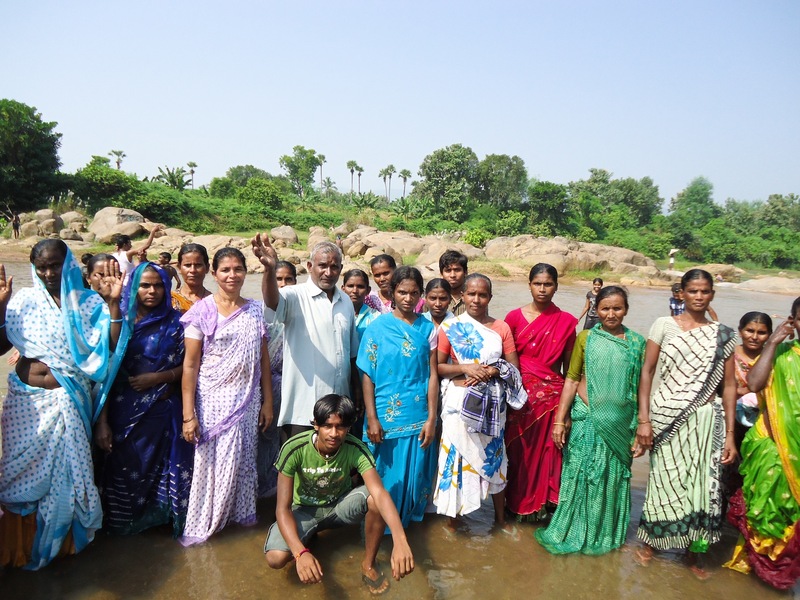 Here are photos of some of the recent groups heading to the river for baptism. 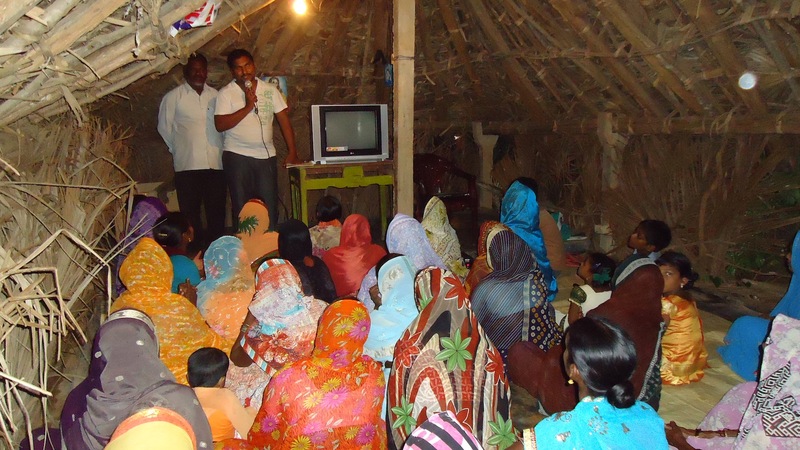 ***01/30/13 – We planted two more churches in previously unreached areas. 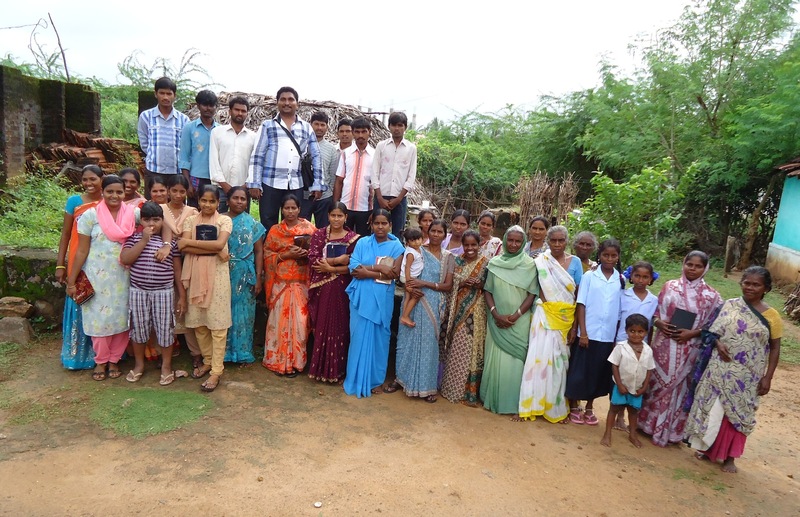 We are the only Christian presence in this rural section of India. This brings our total number of church plants to 41, and the number of new converts to over 3,800. We will need to provide bibles to them soon as the explosion in converts continues. We attempt to get one bible per family. Her are photos of the two newest church plants.